I’m a bit late, but better late than never eh ? I’m getting back to a more normal rhythm after a chilled holiday period. The blog is finally back in business. 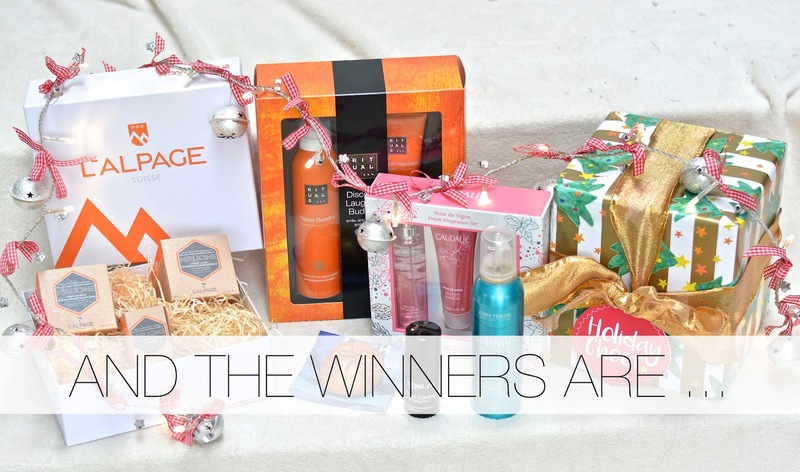 Congrats to the winners and I really hope that you’ll enjoy using the products !!! For the others, don’t worry, there’ll be other giveaways in 2016 and I’m already keeping my fingers crossed for you !